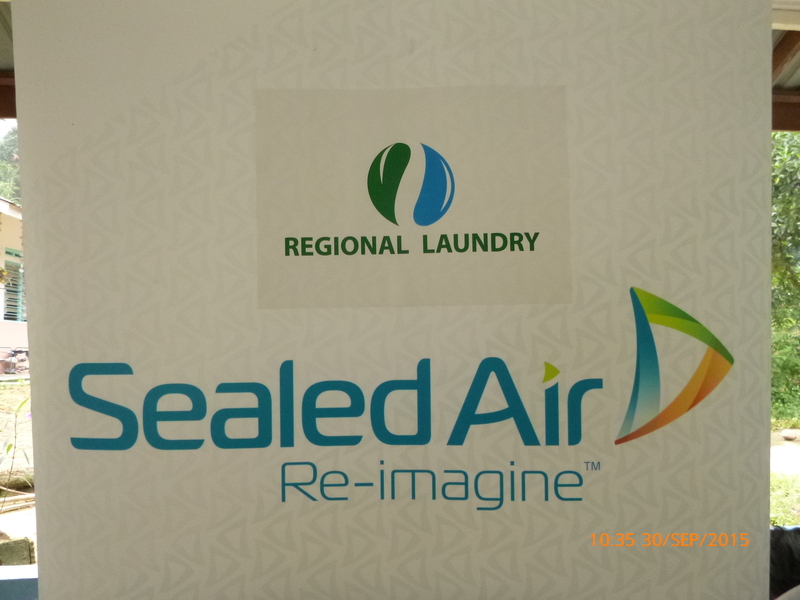 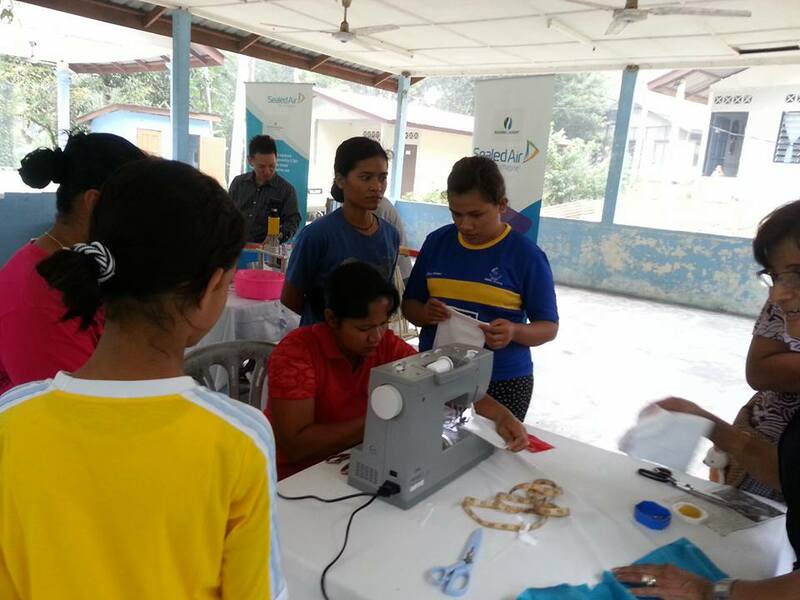 On 30 September 2015, Regional Laundry have conducted a CSR program with our Strategic Partner Diversey Care. 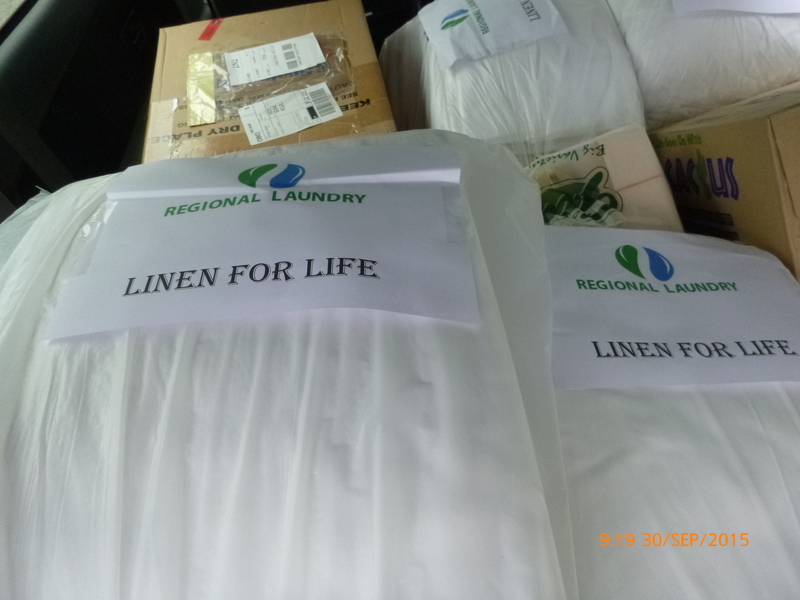 This Project name was called Linen for Life TM . 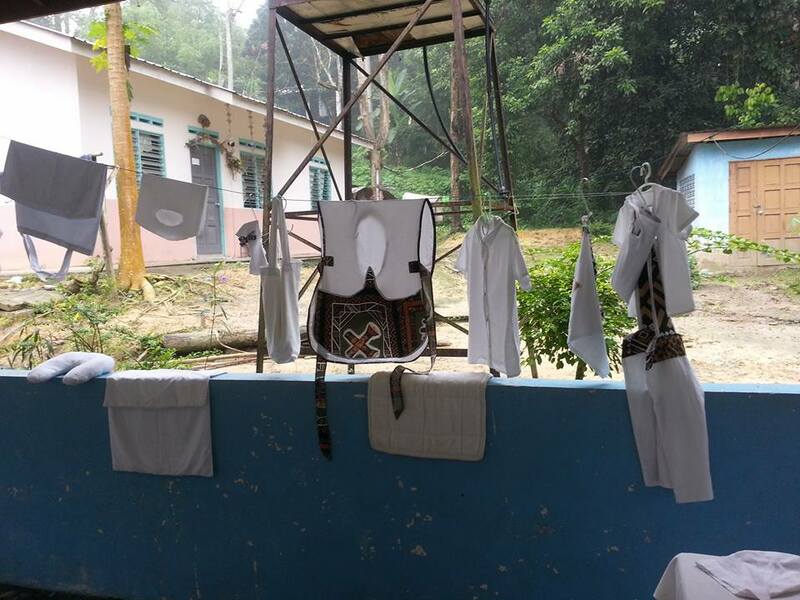 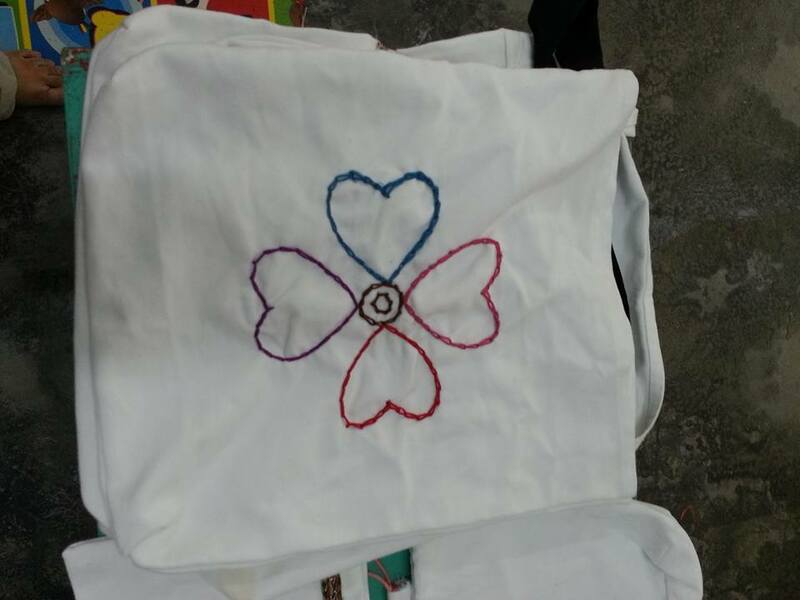 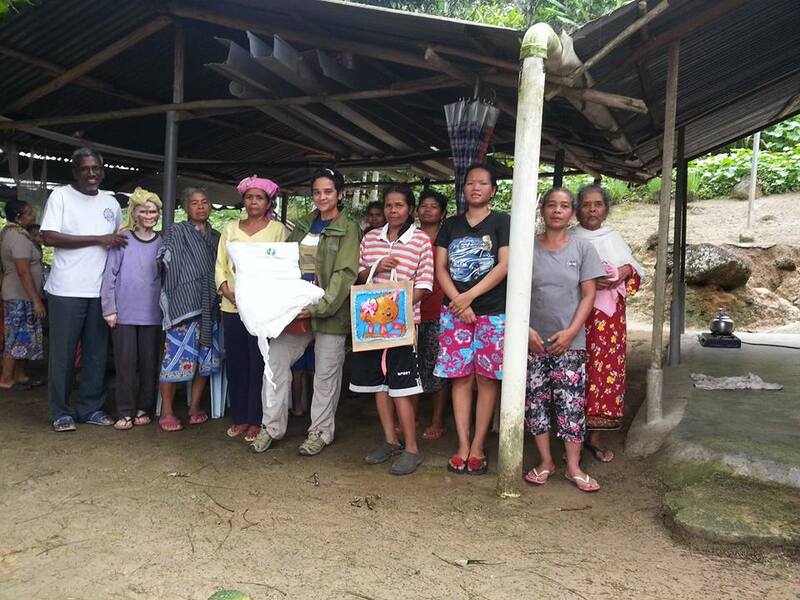 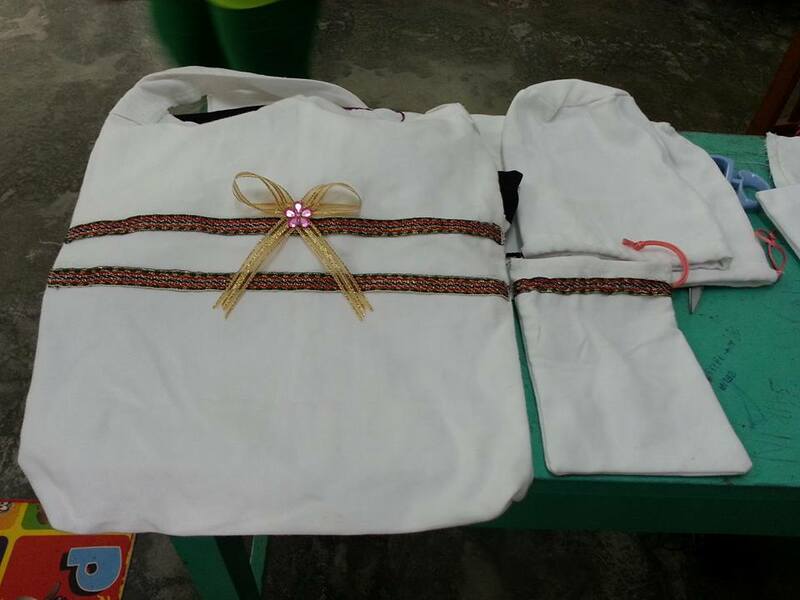 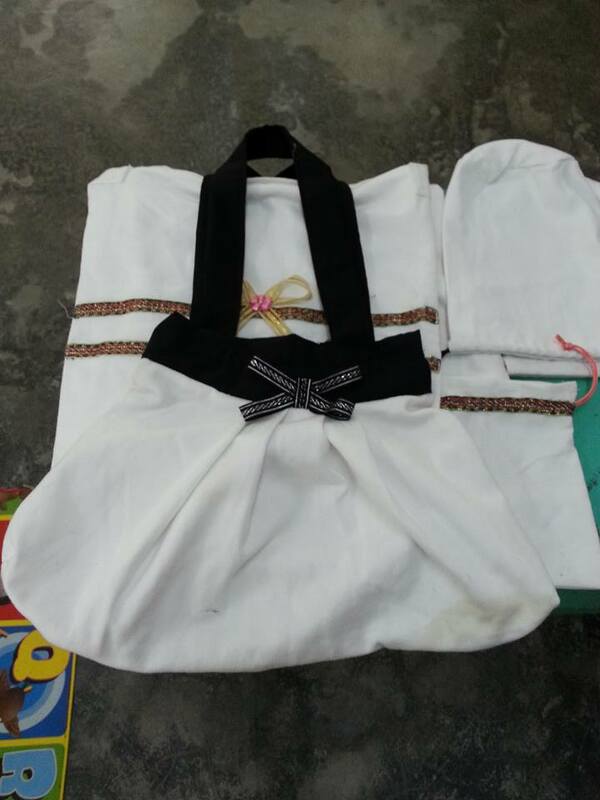 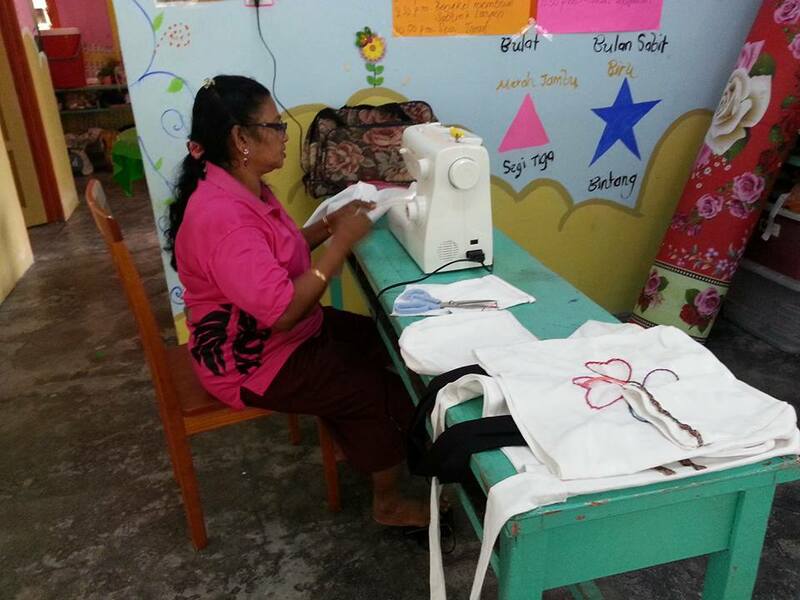 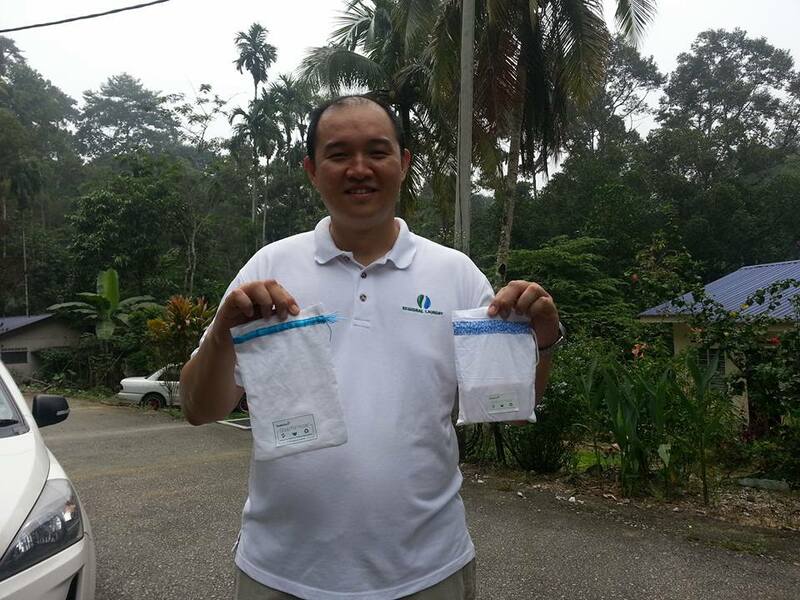 We have supplied our linen to the Kampung Orang Asli Batu 16 Gombak to provide them a chance to improve their life by earning money through their creative sewing idea to transform our linen to useful items such as uniform, bag and other.